Release Message: The Time Police go after Elekin, a Time Shifter who has the power of electricity, and Petra Fina (Barbara Goodson) takes control. 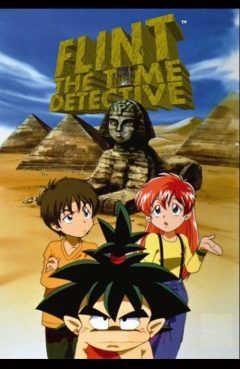 Description: The Time Police go after Elekin, a Time Shifter who has the power of electricity. Upon arrival, they find him with Hiraga Gennai. When Petra Fina takes control of Elekin, can Flint defeat Elekin-Con?